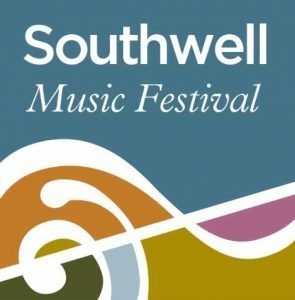 The programme for the 2016 Southwell Music Festival will be launched at a free concert on Friday 18th March at 7.30pm in Southwell Minster. 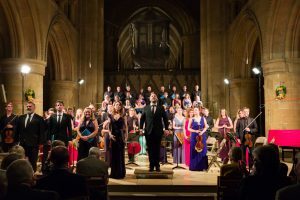 The performers that evening include the soprano Alison Rose who will sing songs by Henry Purcell and Benjamin Britten. 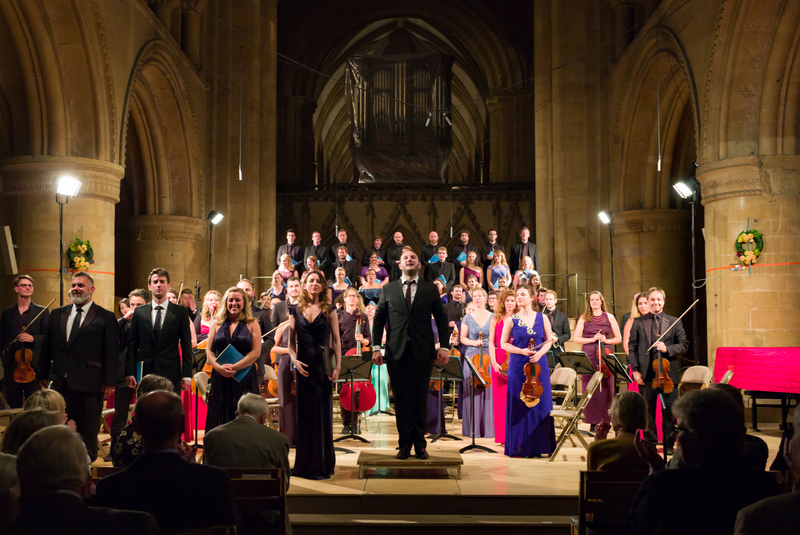 Also appearing in this special preview concert will be clarinettist Matt Glendening, the Principal Clarinet of the National Youth Orchestra of Great Britain, who was the 2015 winner of the Nottingham Young Musician of the Year competition. 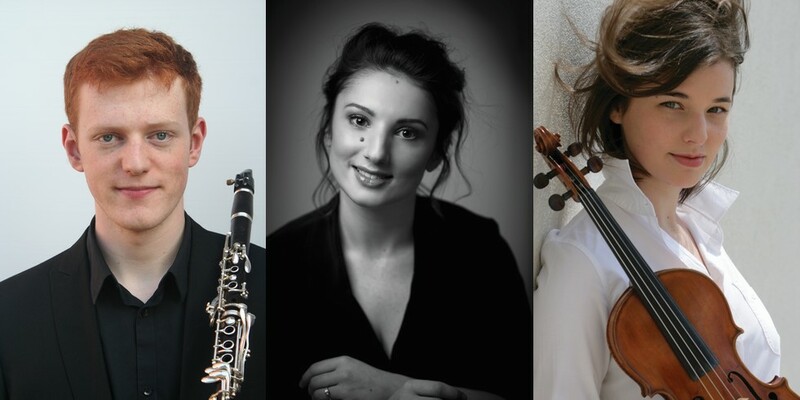 There will also be a chance to hear solo performances by the internationally-acclaimed young Polish violinist Maria Włoszczowska who will play Telemann and Bela Bartók’s Romanian Dances. Maria is one of the many outstanding performers who enjoy being part of the Festival ensemble and whose contribution makes the quality of Festival performances so outstanding. 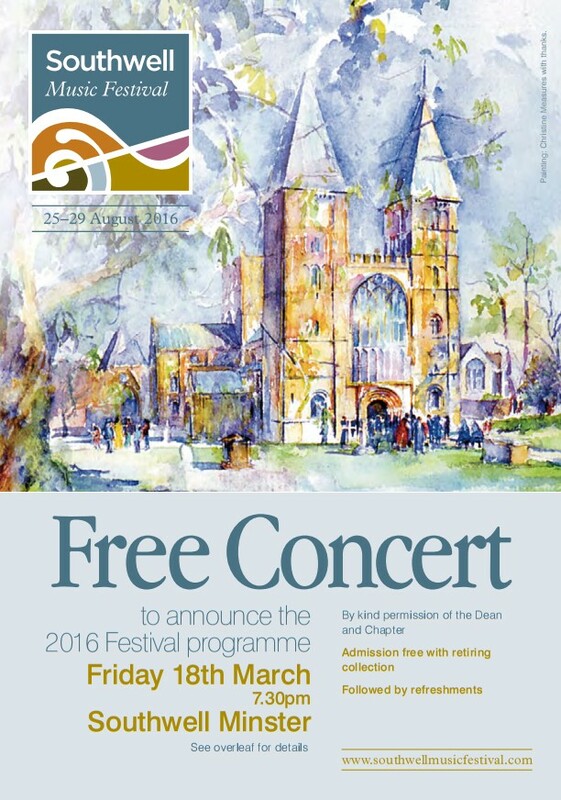 A flyer with details of the launch concert can be downloaded here.